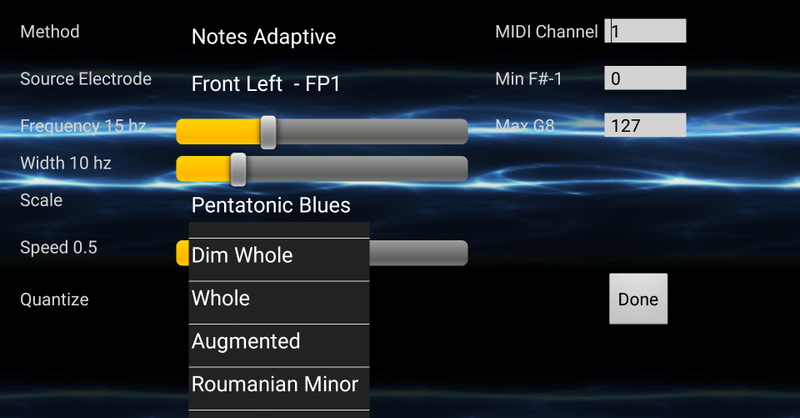 Brain2Midi updated! Download new version from your account. Brain MIDI controller without hands! 3. 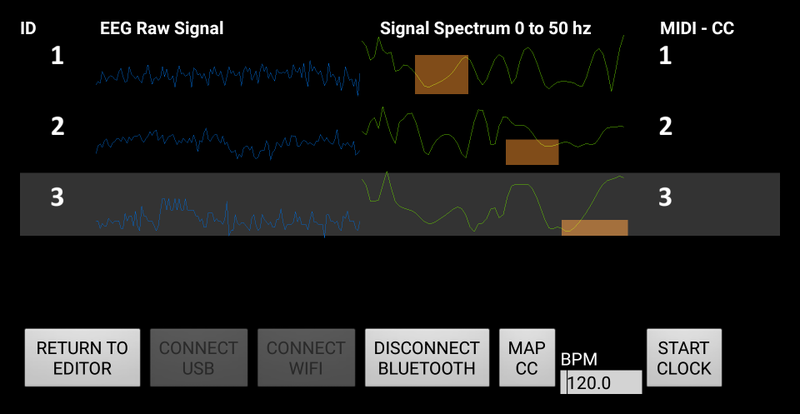 Synch Muse headset and generate MIDI! 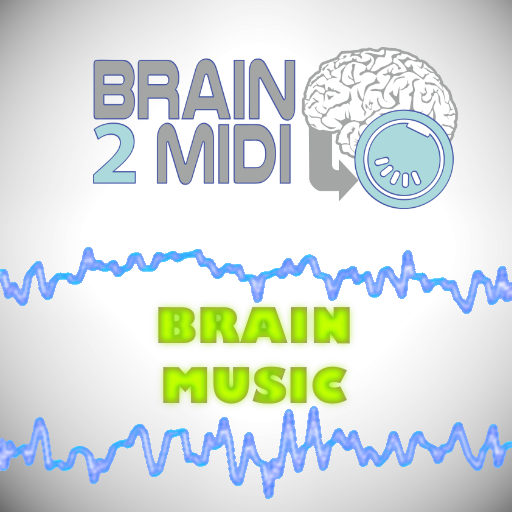 Get Brain2Midi! Explore more in details. 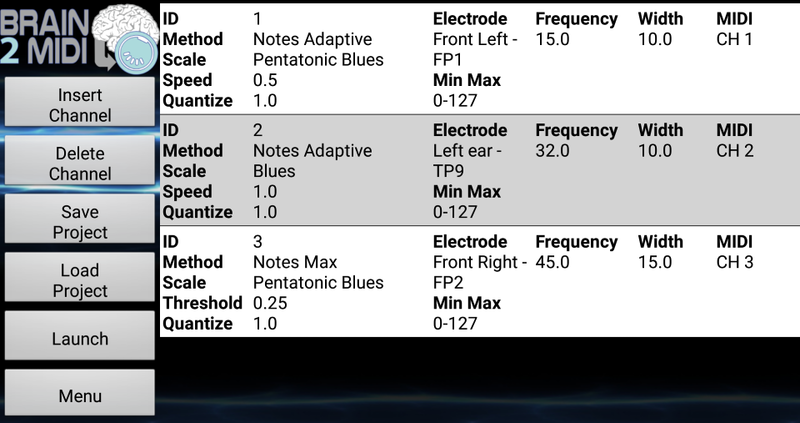 Get your Muse headband (Vision EEG is an affiliate member of InteraXon)!